ParamDrum Update: now with Jonathan Style skin, new sample maps! The impossible has happened: a ParamDrum update. This is a free update for people who’ve already purchased – the same password will unlock this skinned version. 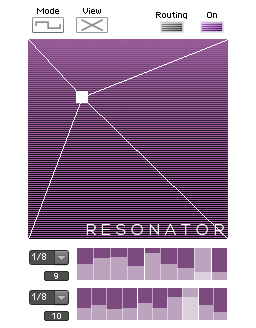 Be aware that I’ve migrated to the fantastic and problem free Reaktor 5.5 beta, and the new skinned version will no longer open in earlier versions. Get the beta here. 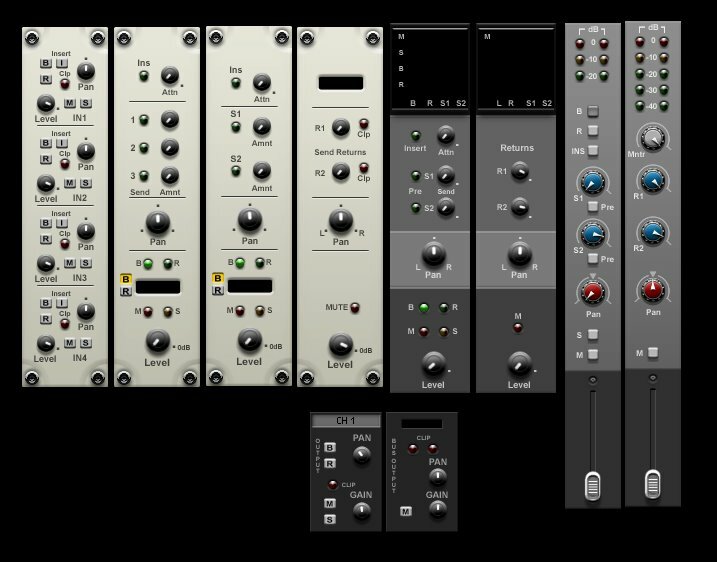 UPDATE: Due to popular demand I have posted a version of the new skinned ParamDrum that will open in the non-beta version of Reaktor. 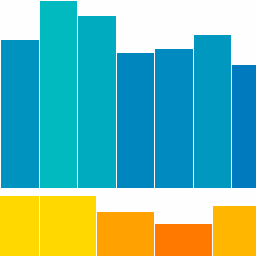 The 5.5 beta is rock solid stable and if anything uses less CPU than previous versions. I have had no hiccups or crashes using it. Nevertheless, back up your custom ens before saving them in the new version, just in case you want to revert to 5.15. 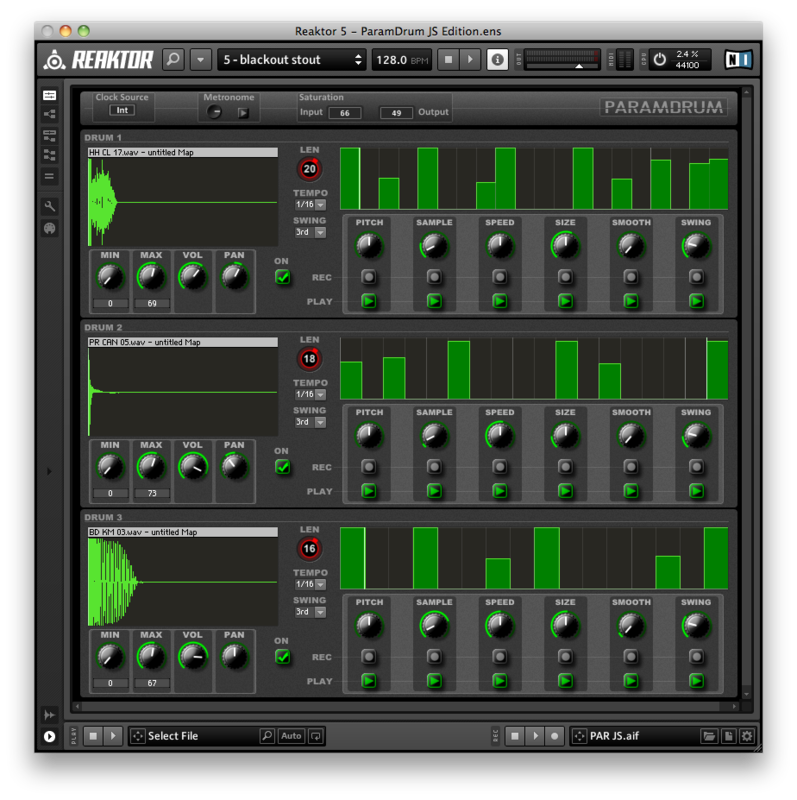 Like this version of ParamDrum, the Reaktor 5.5 update will be free for current license holders. Haven’t purchased yet? $15.00 gets you the password to all versions. 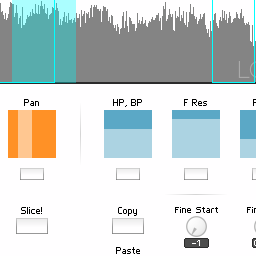 This entry was posted in Downloads, Ensemble, ensembles, granular sampler, paramdrum and tagged instrument, Jonathan Style, reaktor, Sampling, skinning, skins on July 25, 2010 by peterdines.